Respected online newspaper, Premium Times, broke the news today, months after uncovering a similar case of NYSC certificate forgery against ex-Minister of Finance, Mrs Kemi Adeosun. Adeosun has since resigned her appointment and relocated to the United Kingdom. According to the report, Shittu, who was born in March 23, 1953, studied at the prestigious university and graduated in 1978, five years after the NYSC scheme was established by the military government of Gen. Yakubu Gowon. He proceeded to the Nigerian Law School and qualified as a lawyer in 1979, but failed to participate in the scheme as prescribed by Section 2 of the NYSC Act. Although the NYSC Act permits those that graduated after their 30th birthday, persons with national honours and individuals who serve in the military and intelligence organisations, to skip the scheme, Shittu did not qualify under any of these. Instead, the young barrister contested and was elected into the Oyo State House of Assembly in 1979. After serving as a state legislator, he later became Attorney General and Commissioner for Justice in Oyo State. He also served as member of the Oyo State Judicial Service Commission from 2004 to 2007. 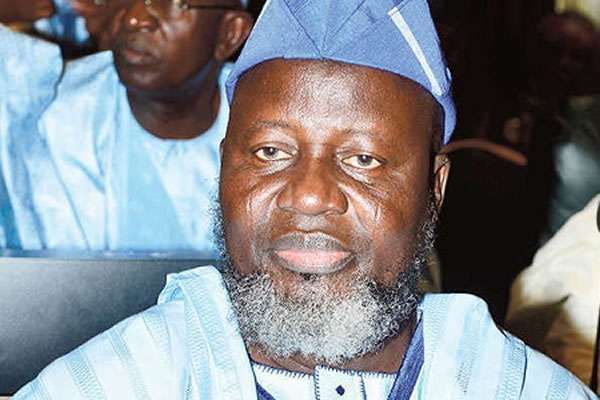 President Buhari nominated him as a minister in 2015 and, after screening by the Senate, was made Minister of Communications, a position he has held till date. Responding to the allegation of skipping national youth service, Shittu said he considered election into the state assembly as a form of “service” and did not feel it necessary to participate in the scheme after his election. The minister, who is vying to become Oyo State Governor, said, “The constitution provides for the qualification needed for state assembly members, NYSC is not there.